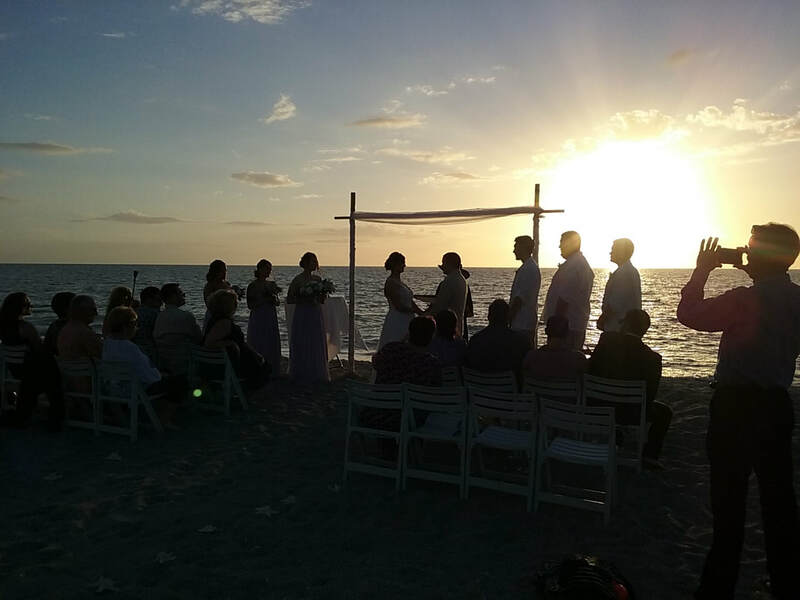 The Sanibel - Captiva area is known for it's spectacular sunsets . 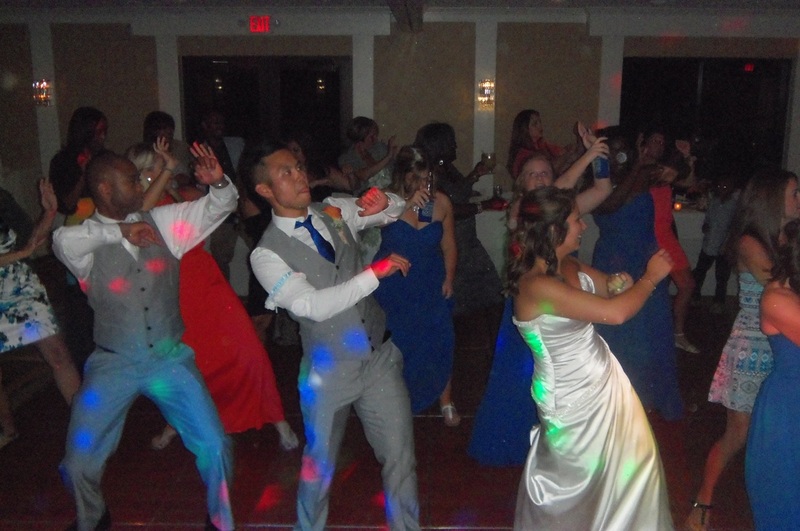 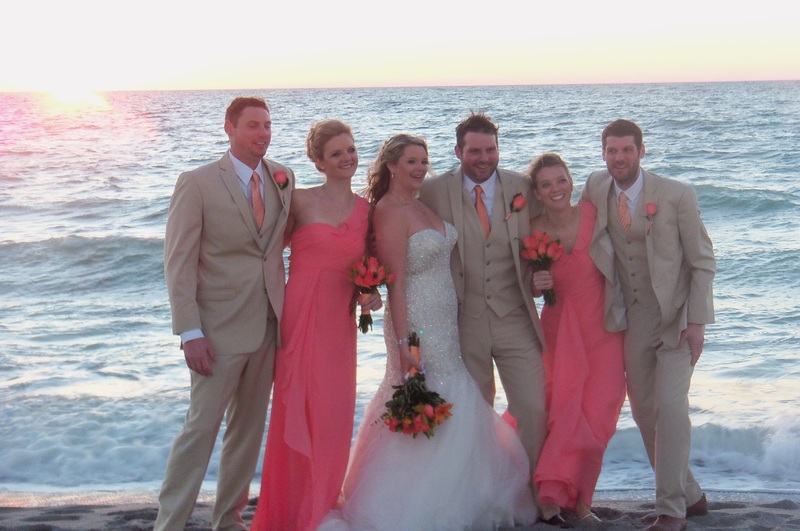 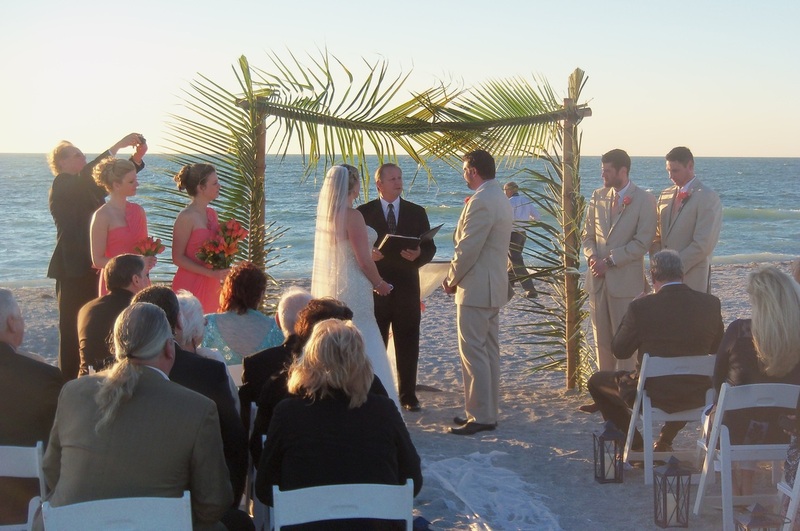 Its ideal climate, resort feel, and scenic beachfront views make it popular for beach ceremonies and destination weddings in Florida. 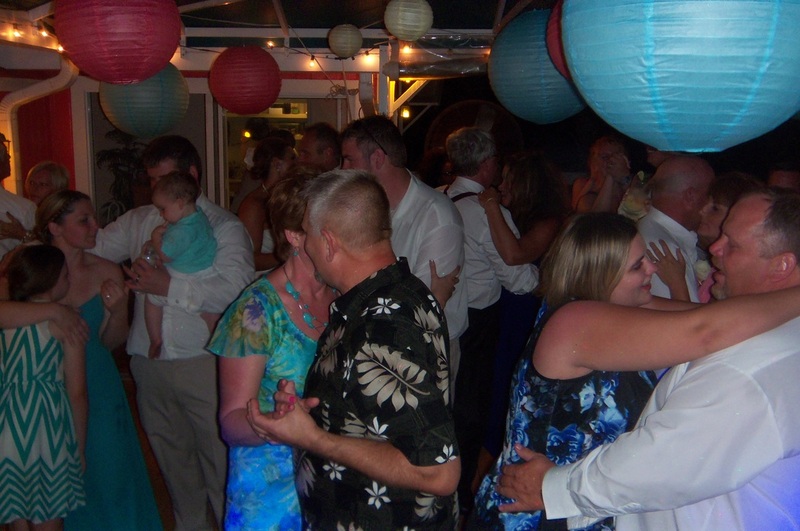 Sanibel / Captiva – Casa Ybel, Tween Waters, Sundial Beach Resort, Bali Hi, South Seas Island Resort, Island Inn, and all venues on the Island, including Private Homes, Resorts, and Beachfront Properties. 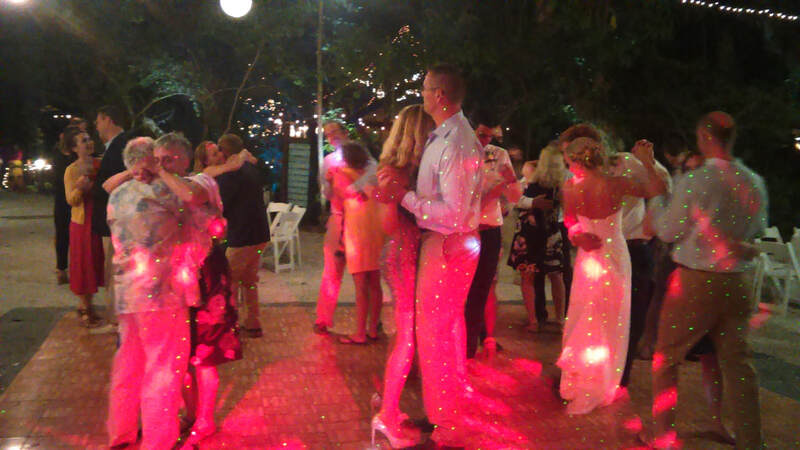 Contact me for a price Quote. 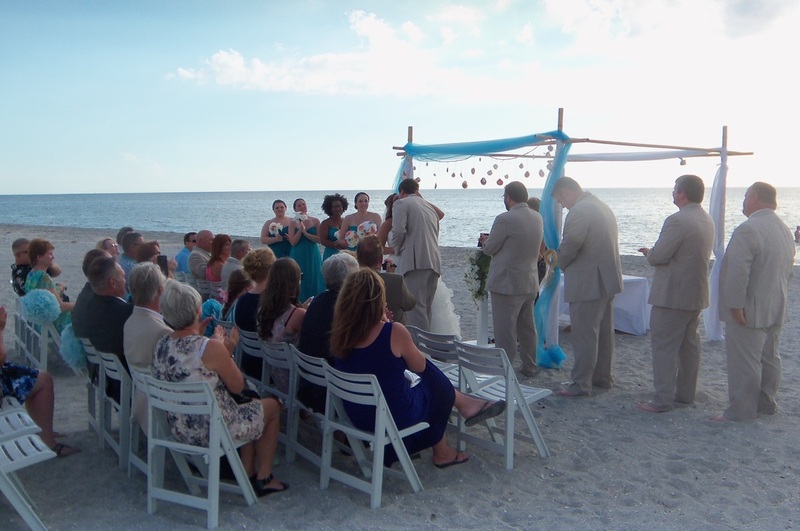 Pictured below is one of many Beach Ceremonies I provided wireless microphone and music for on Sanibel and Captiva Island.